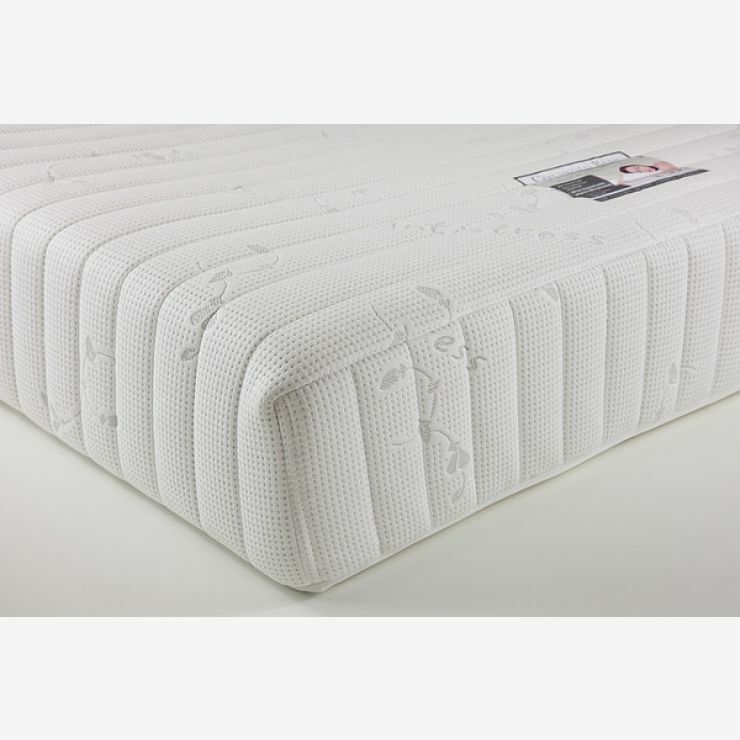 Combining the best of both worlds in comfort, the Posture Pocket Plus 600 mattress range is made with encapsulated pocket springs (600 at king-size) with a 30mm memory foam layer to contour and support your body while you rest. 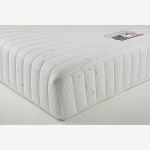 The foam encapsulation means that the mattress gives support from edge to edge, and no ‘roll together’. 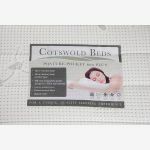 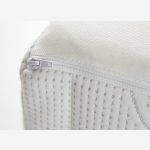 A knitted inner cover allows free movement of the memory foam to get the right shape and the luxury outer quilted cover lets air circulate over the mattress to aid cooling.